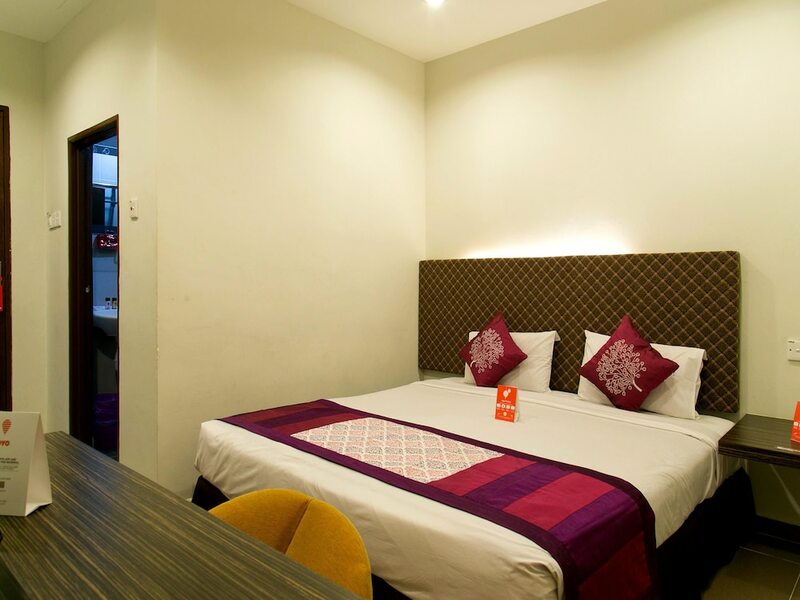 The best affordable hotels in Batu Ferringhi comprise charming guesthouses, backpackers’ hostels, and inexpensive boutique hotels that are suitable for those travelling on a modest budget. 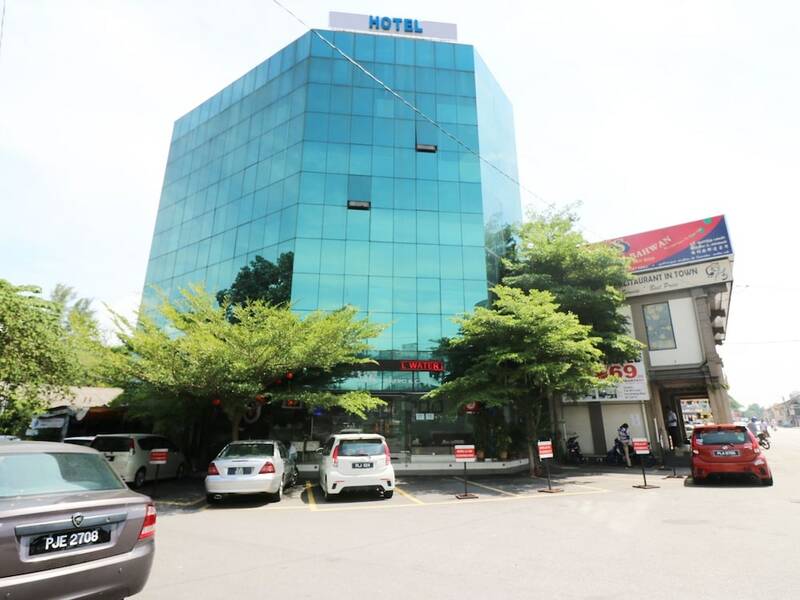 A tranquil area on Penang Island, Batu Ferringhi offers a wide range of sightseeing opportunities, from the award-winning Tropical Spice Garden and Penang Butterfly Farm to Penang Batik Factory and Batu Ferringhi Night Market. 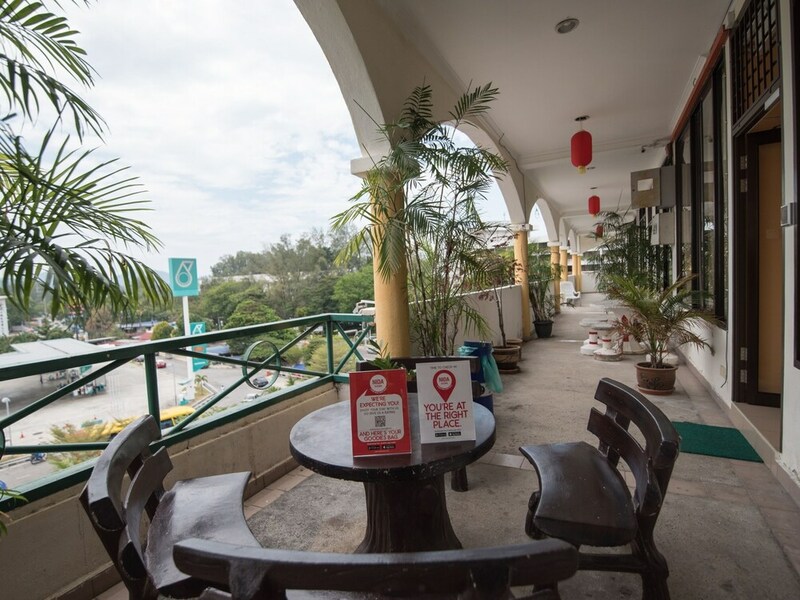 Penang is most recognised as one of Malaysia’s top food destinations, where you can find authentic Malay, Chinese, Indian and Nyonya dishes at humble-looking eateries or splurge on fine-dining European fare in luxurious beach resorts and stylish restaurants. 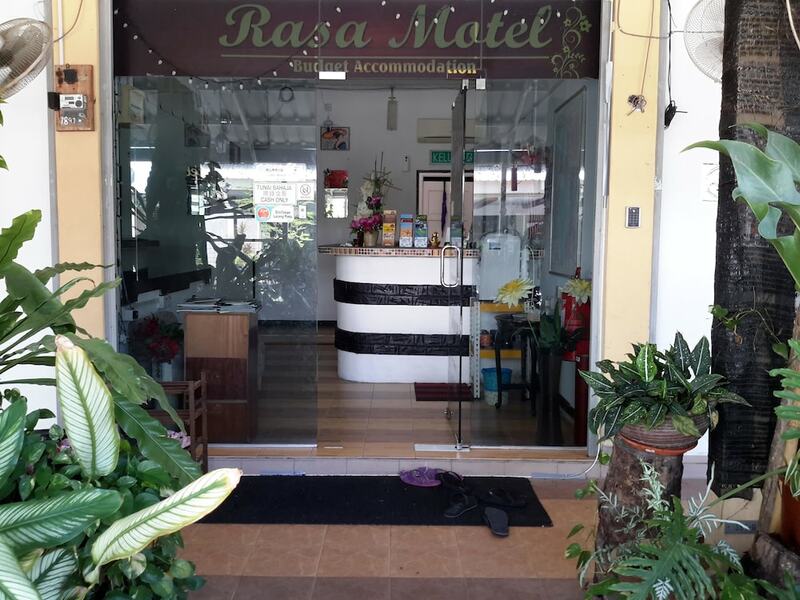 Armed with cosy guestrooms, satisfactory facilities, and easy access to the beach, our list of the best Batu Ferringhi hotels for less than US$100 proves that you don’t need to splurge for a great stay experience in Penang’s most pristine beach area.